You are going to play one of the survivors. Kill zombies and collect power ups! 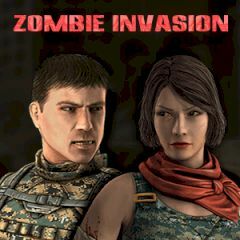 Survive levels by killing zombies and make sure that you pick up all power ups to increase your fighting power. Save people and kill waves.